Individually B vitamins perform a unique service although they very often group together to support and treat a wide range of aliments. Pantothenic acid (B5) is earmarked for adrenal function and fat metabolism. Because of the accompanying topic of Adrenal Glands, I have chosen to highlight this nutrient. B vitamins are a series of individual elements performing essential cellular functions such as co-factors to over 3,500 enzymatic functions, energy production, metabolism, reproduction and brain function. These are but a few areas where B vitamins are required; for a deficiency of any one B vitamin will actually create a rippling effect resulting in an imbalance of several metabolic body core functions. 1 Many symptoms of adrenal exhaustion are related to deficient dietary pantothenic acid, since these glands are depending on this nutrient. 5 Required for Nerve Transmission: The lack of B5 can promote numbness, burning feet, muscle cramping, impaired motor skills, restlessness, fatigue, sleep problems and insomnia as well as irritability, headaches and change in moods or personality characteristics. 6 Increased Aging: When pantothenic acid levels decreased in the blood of individuals over the age of sixty compared to those who retained higher B5 levels, their outward appearance – year by year – seemed older than those of the same age. Pantothenic acid (B5) is reduced by tricyclic antidepressants. Processed foods and frozen food; even the high B5 meat sources loose this B vitamin through the thawing process where B5 is leached from the juice while raw meat is thawing. Plus 33% of pantothenic acid is loss during the cooking process. Canning, refining, processing, and freezing methods, reduce pantothenic acid (B5) in foods. Wheat looses 50% of its pantothenic acid through refining and processing. Just one more important reason to eat whole unadulterated grains. If a diet routinely includes a high number of processed foods, deserts, snacks, sugar products and dressings, you may want to check you B5 levels and readjust your diet. Pantothenic acid (B5) taken constantly, is not highly recommended since it may create an imbalance of other B vitamins in the body, especially B1 – Thiamin. Supplement with all other B vitamins if taking a higher amount of B5. B vitamins can be purchased individually or in different combination formulas. For instance, if stress is a real problem purchase a formula that is geared for stress. Copyright © 2016 – All Rights Reserved – Michelle Honda Ph.D.
Get the best nutritional advice to restore good health in San Diego, San Jose, Austin, Seattle, Denver and Las Vegas with Michelle Honda PhD Holistic Doctor. She is an natural health expert because of the breadth of her clinical experience and education. You can restore vibrant health via natural health solutions whether you are coping with heart disease, hormone issues, women’s issues, skin problems, diabetes or gastrointestinal disorders like Crohn’s or Colitis. 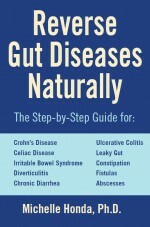 Michelle’s book Reverse Gut Diseases Naturally is a unique resource that provides Colitis & Crohn’s solutions and heals other gut disorders like IBS, celiac disease and more. 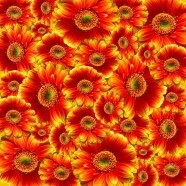 It provides natural remedies, solutions and strategies to restore normal health, many times to full symptom reduction. Her results are so unmatched for her Crohn’s and Colitis patients that many think of her as utterly remarkable. 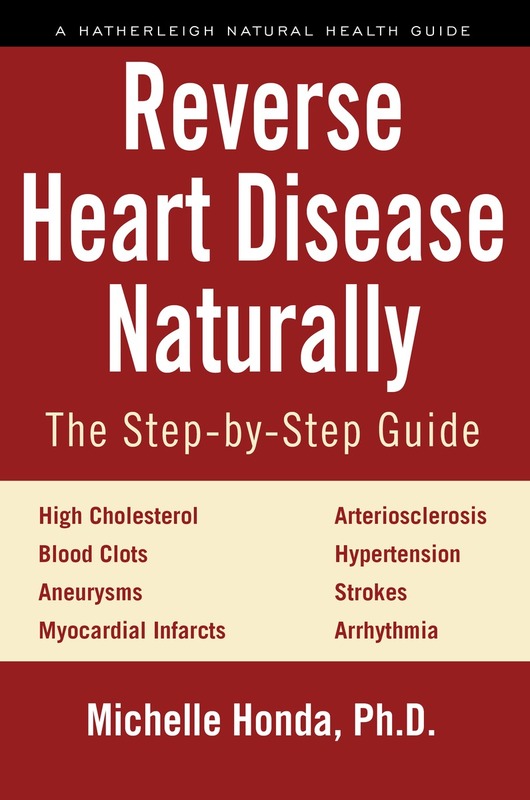 Her next books are going to be published on reversing inflammation naturally and reversing heart disease and lowering cholesterol naturally in 2017-2018. Many people doing this holistic and nutrition work are amazed at how their life can start to change from Michelle’s safe solutions, natural remedies and diet. A healthy normal life awaits you again. Get started today. While close attention was given to the accuracy of information in this article, the author accepts neither responsibility nor liability to any person with respect to injury, damage, loss or any circumstances involving alleged causes directly or indirectly related to the information in this article. The sole purpose is to educate and broaden ones awareness. This information is not meant to replace medical advice or services provided by a health care professional.